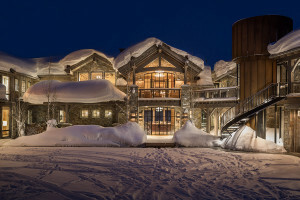 Arrive by dogsled or snowmobile to this luxury mountain retreat. All-inclusive, 3-night min., restaurant/bar, hot tub & spa. Near the best snowmobiling in the area. Just 2 blocks to downtown, our creekside B&B and boutique hotel offer impeccable service, delectable breakfasts, tasteful rooms, and quiet solitude, and reasonable rates. 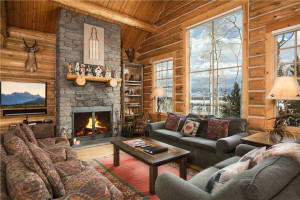 Browse our selection of luxury private home & cabin rentals at the Aspens and the base of Jackson Hole Mountain Resort. Only a short walk to premier shopping & fine dining. 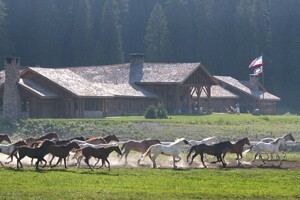 Discover a luxury estate or villa in beautiful Jackson Hole, just outside Grand Teton National Park. 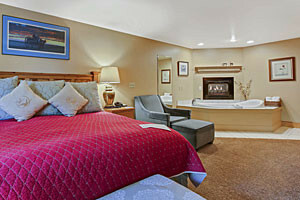 View our extensive portfolio for your next vacation stay! 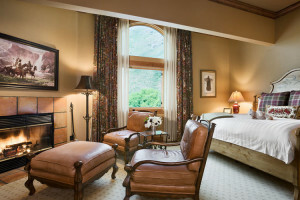 Pamper yourself at Rusty Parrot, Jackson Hole's acclaimed luxury boutique lodge and member of the Small Luxury Hotels of the World. Galleries and shops are mere steps away. 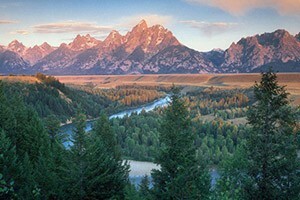 Browse a variety of luxury vacation rentals and condos in the greater Jackson area, just south of Grand Teton Park. 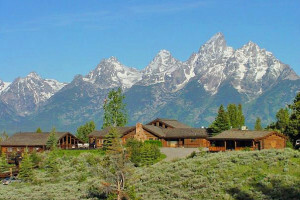 Luxury vacation rentals located right on the mountain at Jackson Hole Mountain Resort. Slope-side luxury condos in the heart of Teton Village, Wyoming. 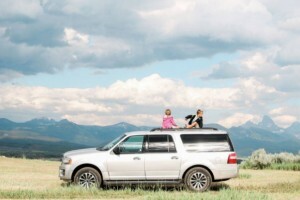 Enjoy Jackson Hole's most unique & luxurious outdoor adventure. In summer, join us for a wooden boat tour, or a vintage sleigh ride in winter, followed by elegant dining. Bed and breakfast lodging around the valley.